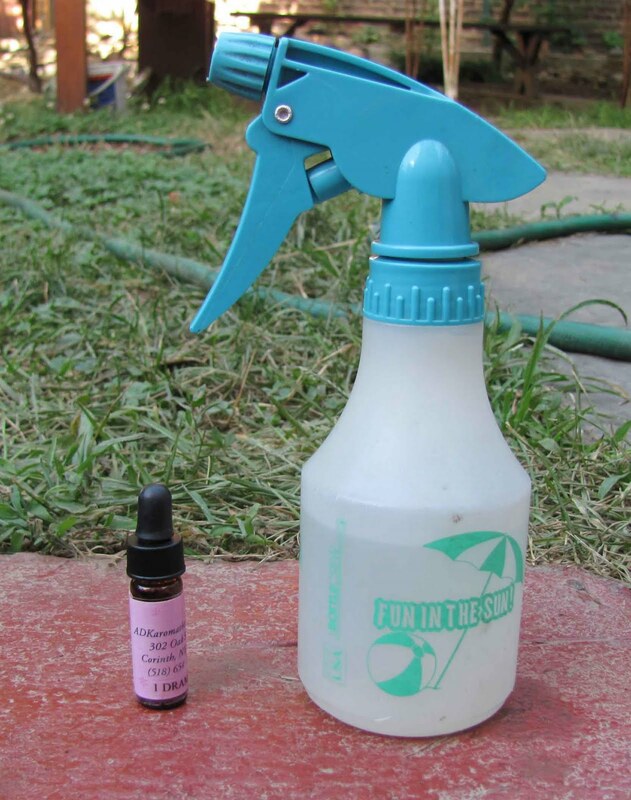 I found a recipe on Apartment Therapy for lavender room spray. I have always wanted to make my own room/linen spray. I don't know what took me so long! Here is the recipe. 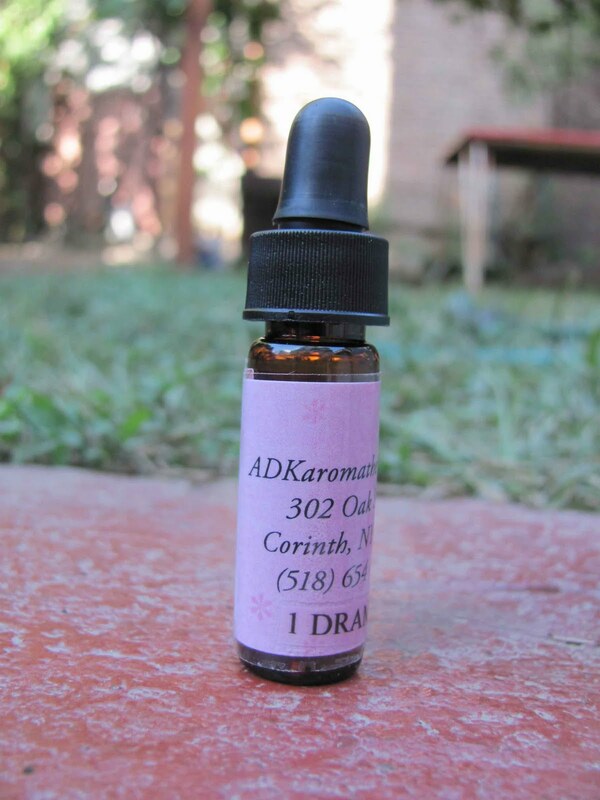 I ordered some French lavender from ADKaraomatheray's Etsy Shop. It came in about 2 days! I would go a little lighter on the vodka next time I make this. The spray smells amazing but it is a little boozy, which is fine because I'm sure my house smells a little boozy anyways. So add a little more vodka when going for that Tamara-fresh scent. Got it. Mel's ultimate Buffy / Angel Viewing Guide! something draws me to you.. I have been an artist my whole life. I have always loved sewing, collage, typography, embroidery and making things pretty. It led me going to college at Pratt Institute and and from there I worked every job imaginable till i found pre-press/graphic design where i am working currently. I hope to one day open up Brooklyn Craft the craft supply store in Brooklyn. A store that's like a craft fair every day. I love sailing and biking and this blog is all about what takes up most of my time, unless of course I am drinking at the bar. Contact me! if you have any comments, questions or anything you'd like to share. New!!! Snack Sacks & Sandwich Wraps!! Copyright © 2009 Brooklyn Craft All rights reserved. Template design by Ann Kwilinski, AKDesigns.